AQUASEAL ™ HI RISE X3 – Specialty Products, Inc.
AQUASEAL ™ HI-RISE X3 (X3) is a unique elastomer that expands approximately 300% of its original volume during the spray application. In place yield is ±50 mils per gallon per 100 sq. ft. when sprayed through a SPI LOCK N LOAD™ gun. As X3 rises, it bridges substrate imperfections to virtually eliminate blowholes and pinholes when applied to porous surfaces such as vertical poured concrete and concrete masonry units (cmu). X3 is formulated with the “ULTRA BOND™” molecule therefore is self-priming in most instances. • 100% solids, no solvents, and no VOCs. • Extended tack time to allow deep surface penetration. • Compliant with FDA/USDA for incidental food contact. Unlike most spray-applied polyureas, X3 has the unique advantage of adhering to many polymeric substrates, both new and aged, typically without the use of primers or extensive surface preparation. • Primers past recoat window • Concrete • Crumb Rubber surfaces • Latex rubber • Certain roofing membranes • SBR rubber • Shotcrete substrates • Aged polyurea • Glass • Epoxy • Wood • Most metals Note: Polymer formulations vary. It is recommended that adhesion tests be performed before commencing any project using X3. 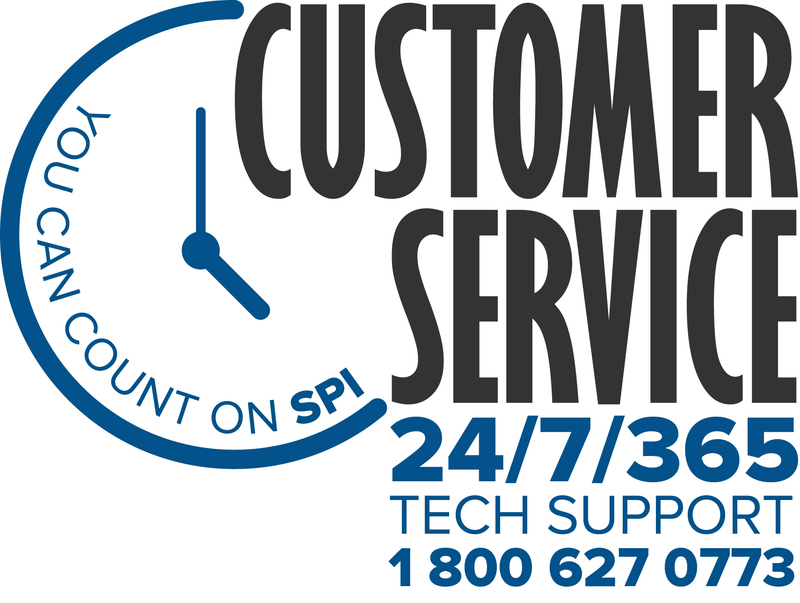 For adhesion verification SPI encourages you to submit your (substrate) sample to SPI to be sprayed and tested. • Spray applied basecoat to minimize surface preparation labor • To fill and protect a variety of porous surfaces. • Waterproofing exterior basements and foundations. • Protective elastomer for sprayed-in-place urethane foam. • Roof Systems (metal, concrete, wood, etc.). • Repair existing containment liners. • To fill or repair control joints, random cracks, and shallow spalls on concrete surfaces. • Earthen containment lining used with or without geotextile fabric. • Wastewater containment as a re-surfacer.